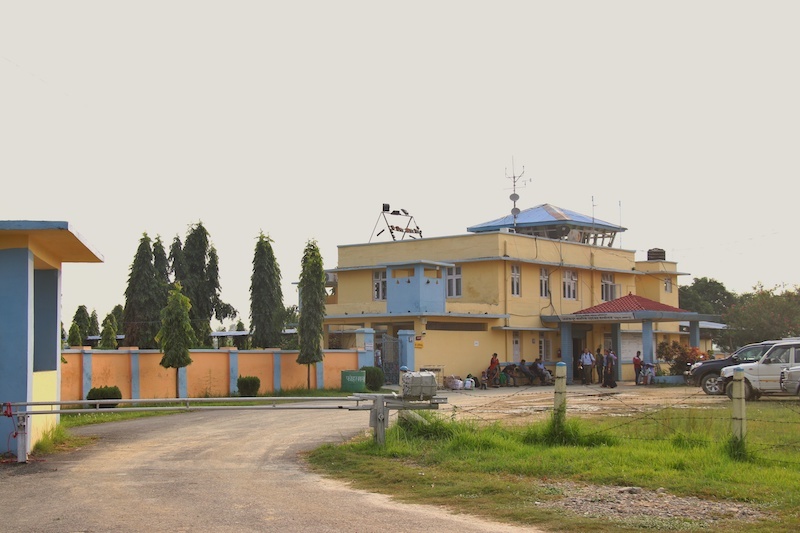 Janakpur Dham is the capital of Nepal’s Dhanusa district, located about 123 km southeast of Kathmandu. 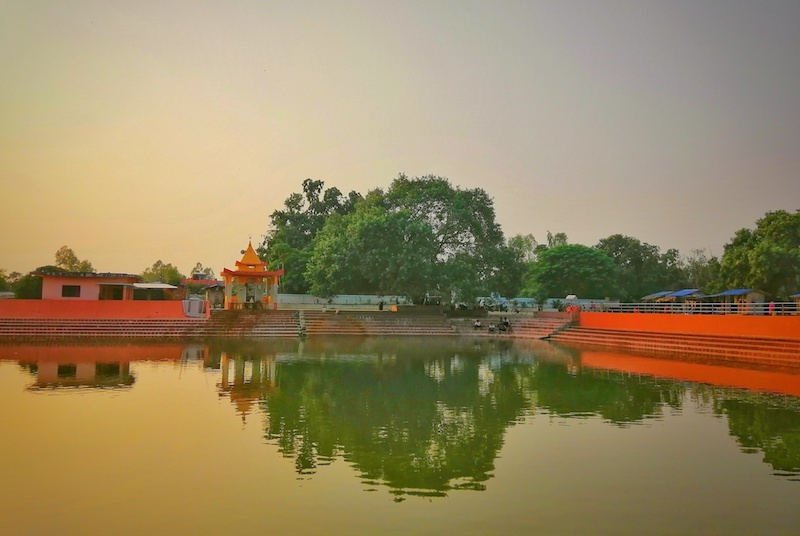 The city, also known as Janakpur, was founded in the early 18th century, but is believed to be the capital of the Videha dynasty that ruled the Mithila region in ancient times. It is said to be the birthplace of the goddess Sita, the daughter of King Janak and wife of Lord Rama. Janakpur Dham plays a prominent role in the Hindu epic Ramayana, and is considered one of the holiest cities in Hinduism with several world-renowned temples. There are a few ways. You can take a 25 minute plane from Kathmandu. Take a bus. Or ride a bike with a group of us every December. You can explore Janakpur and find bunch of culture and mythological facts whereas these are some of the main sites that you must visit. Any pilgrimage is incomplete without a ritual bath in Ganga Sagar pond which has never dried up. According to popular belief, water from the Seven Seas and all sacred places were collected, and this sacred pond called Ganga Sagar took shape.